The book is currently in its 21st edition with over 1,000,000 copies sold since the first edition was published in 1996. Attorney J. Scott Kappas uses case law and statutory authority to render plain English advice as to how a traveler should carry firearms while visiting the many states of our great nation. Here are two recent examples of people who are even now doing battle in the courtroom to stay out of jail and prevent being convicted of felonies that would jeopardize their ability to ever OWN a gun again. The book is currently in its 21st edition with over 1,000,000 copies sold since the first edition was published in 1996. Owners of recreational vehicles make up one of the book’s largest readerships. But any gun owner who travels with a firearm will find the Traveler’s Guide’s insight extremely helpful. 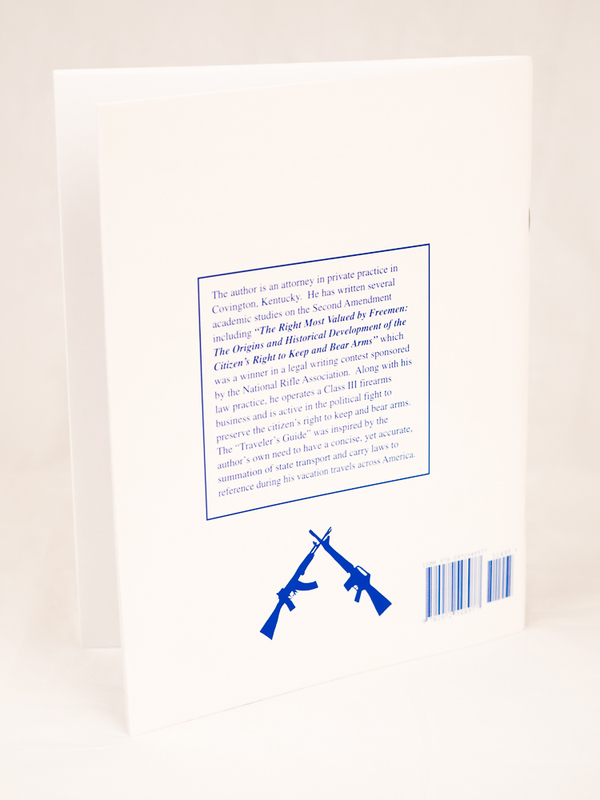 Aside from being favorably reviewed by a host of magazine editors, the book is sold at the NRA’s famous national firearms museum and used by the National Football League and National Basketball Association as reference material for their security directors and players. 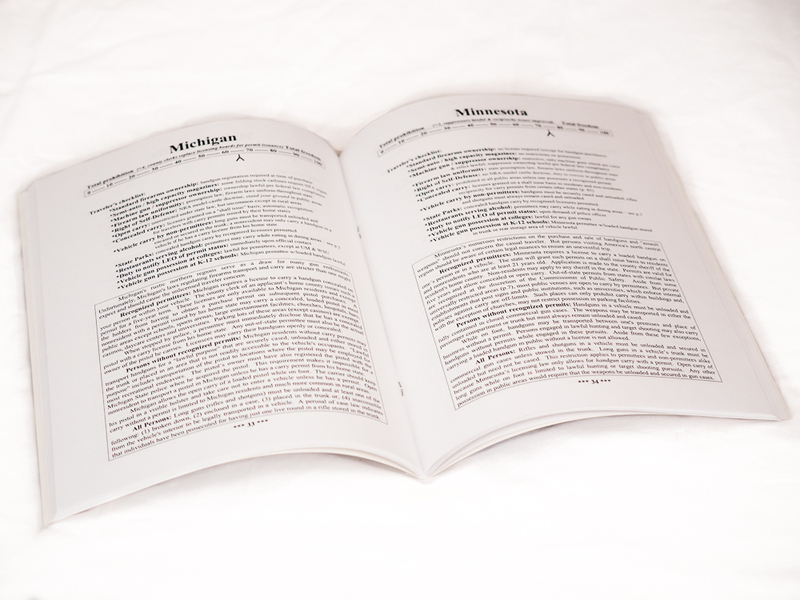 The book features an easy to follow SINGLE PAGE “cheat sheet” for each of the 50 states. Click here for a sample page of the book. I have looked over the Traveler’s Guide to the Firearm Laws of the Fifty States and found it to be quite informative. It pretty much covers the ins and outs of traveling with a gun about the country. First and foremost it is a good tool to help keep you out of trouble with interstate firearm transport. It is certainly worth the few dollars it costs. Two thumbs up. Excellent comprehensive treatment of a complex, rapidly changing state-specific pattern of conflicting regulations that challenge gun owners as they travel interstate. Received 3 days after ordering. Book definitely lives up to your ad. Impressed with the “freedom scale”. I went thru and hi-lited the features of each state that we normally travel through that pertain to us. i have shown and recommended the Guide to several shooting friends and will be sharing it with more. I buy this book at minimum every 2 years. Things change so fast and these guys keep up on it. I travel often enough, and I keep he book with me so that should anything come up I have proof to show that I made an effort to travel wisely. This book is well worth the money. I have a CCW permit for Ohio. Once a year we travel to Florida, stay for 4 months and then travel back to Ohio. Since I always take a handgun with me, it was important to know the CC laws of the states I travel through and also how to legally carry in those states. This book will be a big help to me to keep me within the law. Simply a “must have” for any gun owner that ever plans to leave their house with their gun. A great gift idea as well. This book is a must have if you travel at all. It kept me out of trouble when I drove from Texas to the never carry state of California. The only state I know they have less CC permits then retired cops. It give you more information then some of the state web sites on the issue. Very informative, well organized, and much better than what I expected. Worth every dollor. As essential as a map when when taking a road trip. I get one every two years, and love it, I can carry concealed in all but 7 states. Take mine to Florida or Texas to visit my brothers and go to ranges with them . I love the book and plan on getting it every year just to keep up with the laws as I see them change yearly. Keep up the book and thank you for your dedication in our rights. Excellent, let’s you know what the cc permit, from your state of issue, allows you to do in each state. Just be sure you look at each state before you enter it. The book is very helpful. It shows what each state requires and if the CCW is valid. This has some very good information in it. I am happy it is revised each year. Very good work. A very comprehensive guideline but unless it is committed to memory the book would have to travel with you. Simply put it is somewhat overwhelming but a must if you plan to carry while travelling.All states should follow the same rules. Maybe someday, hopefully soon. A very good, complete, concise reference book for gun laws across the states!!! Easily carried when traveling. Information contained in an easy to use format. A must for persons licensed to carry concealed. I found the book very informative and well written. I would recommend it to everyone. Very informative and can keep you from having problems as you travel or if you are interested in getting a permit to carry or own a gun. I live in New York State one of the most restrictive States in the Union for firearm ownership. I have to resort to getting non resident concealed carry permits from neighboring states in order to legally carry outside of NY. The Traveler’s Guide is a great help in finding out what states will honor the permits I have. This is the second year I’ve purchased this book and I find it very informative. This summer my family will be travelling from Texas up to Connecticut and I plan to have it with me to review each state prior to entering. Items such as “Duty to notify a Law Enforcement Officer of permit status,” your right to self-defense (stand your ground or duty to retreat), and vehicle carry by non-permittees are going to be VERY important and could keep me out of trouble in case an event occurs. I am very lucky because the most states accept my TX permit but, especially in the Northeast where the gun laws are much more strict, this is going to be an important tool to have. I give this book 5 stars for the information it contains. Concise, and to the point without all the lawyer speak. This is my 2nd year of having this info and it is worth the money. We travel cross country and knowing what I can and cannot do is priceless info. If you travel at all get your copy today. You will not be sorry. The 2017 Traveler’s Guide is an interesting and necessary book to have if you cross state lines frequently, while armed. You must read the first 10 pages in order to understand the rest of the guide which is basically a state by state analysis of the laws mentioned up front. Sure, you can just look at your state but the gem of this is consolidating and comparing all of them in certain factors affecting concealed carriers. If you don’t travel much, you’ll have little need for this guide. Loved this book. Very informative if you travel with a weapon. I bought it for all my family members who are packers. Two thumbs up! I purchased the travelers guide before a recent spring break trip. It is well written and concise. I was only concerned about the few states I was traveling through, but wound up reading the whole book. I have no intention of ever traveling in states that don’t support my second amendment rights. I’ll spend my money else where. It’s definately worth the money! 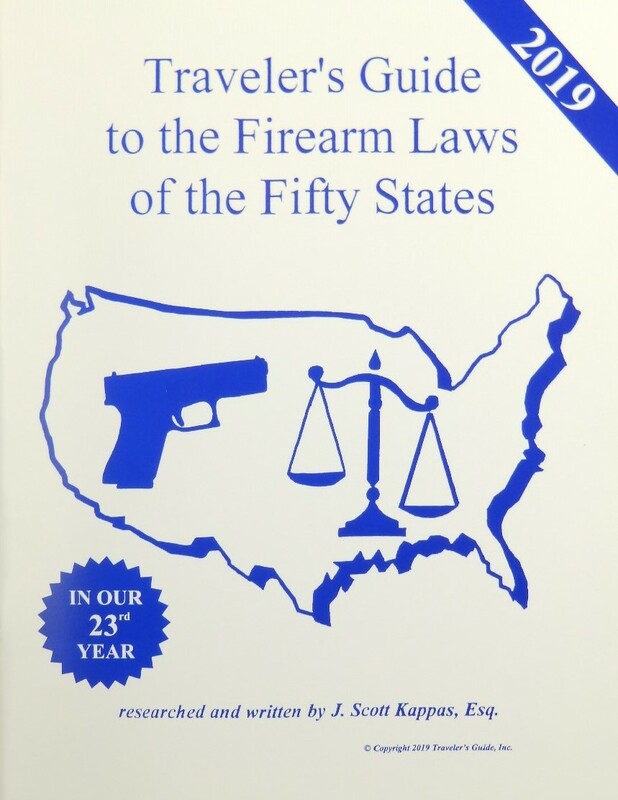 This book contains a wealth of information about how to legally carry in every state. Definitely would recommend it to anyone who travels! This is my third revision of this publication. I find it indispensable when traveling cross country by Auto. The book was delivered very quickly. I have found it to be very informative and well written. Definitely worth the small amount of money it costs. This is my first purchase, and I find it very informative. Well worth the price. I think a compilation at the back for reciprocity would help for a quick reference. This is my first time purchasing this excellent book. Most important is the Traveler’s Checklist for each state. Very well done. I wanted to carry my handgun, while traveling, from Michigan to Texas, so I purchased the Travelers guide a few weeks before I left on our journey. I reviewed it’s contents for the states I would be traveling through, after which I felt totally confident and comfortable carrying my weapon through the various states. The guide was well worth the money I paid for the book. Great book and awesome work. I wanted to correct my post and meant to click on five stars. My apologies! Found this book to be very informative and easy to read. Definitely recommend it for any CCW member who travels. Recently received my copy of this excellent publication and have only briefly perused it. I find it to be an excellent source of information, and will use it to determine what states to avoid, as well as when I may run afoul of our friendly law enforcement folks. Excellent book. This is a must have book especially when traveling state to state. I travel a lot in an RV and this book covers things I did not know. The information in this book is invaluable. I would recommend it for everyone. I would also recommend the concealed carry holster. Best holster I have veered owned. Second best thing I have bought , my gun the first. This book covers it all. Thank you. I found the book to be very informative and gave me the information I needed. I would recommend it to anyone who travels and carries. I have always relied on Government websites for interstate carry rules when I travel. When I read the ad for this book I thought, now that’s a great idea! Tells you everything you need to know when crossing state lines with a handgun. Two thumbs up, great job! Would highly recommend it! I highly recommend! Great informational publication. Plan on showing it to my CC friends! This is a great resource to consult before I travel. My thanks to the author for taking the time to assemble it. It is a must have for anyone who has a Concealed Permit and travels or any gun owner that needs to transport their weapons. This book is what I was looking for, I found alot of Info that I didn’t know. thanks alot for printing it. Excellent guide, especially useful here in New England. I live in Massachusetts near Boston, and within an hour or two, I can drive to any one (or more) of five other states. We live in a quickly changing world and if you travel and carry for self defense this book is required. It is required reading if you want to stay out of jail and be fully confident that you are maintaining your 2nd Amendment rights in a lawful manner. Of course there’s no substitute for checking with local and area laws if you are staying in a certain locale for any period of time, but for the traveler enroute to destinations unknown or known this guide is worth its weight in gold. I carry mine in my motor home and always refer to it prior to leaving on a road trip. And most of all, you need to keep up to date. I get the newer version ever couple of years or so. The laws tend to change over time and you don’t want to think you are correct and run up against some over zealous young cop out to make a point of your error. It could be disastrous for you. Jacob McClinton, Jr., June 26, 2017: I received my Traveler’s Guide on June 22nd, and found it to be a very informative book. It will definitely help me as I travel the USA. I highly recommend it to everyone who carries a gun. and travels out of state. This is an exceptionally compact yet comprehensive guide for anyone considering carrying firearms anywhere in the country. It is easily read and understood. Well worth the money. I highly recommend it. Got two – sent one back – very valuable information-hope to be beneficial..
My partner and I like to travel. We recently made a trip from Ala to Minnesota with a loaded weapon. We were shocked to find out how many states we were illegal. And what a shame it is that your carry permit is not recognized in other carry states. This must be changed. Thank you for your informative book. A need for all gun owners. Yes, I got a book in mail. I think it is excellent book that I can look up this book than look up at Google. Very informative and will insure safe travel throughout our travels. Yes, I have received it. I really like how its setup , to look at it quickly. Gives the important information you need before you get into that state! Packed with vital information every gun owner needs to know. Highly suggest buying it to everyone !! A very informative and necessary book if traveling and carrying. The price is good, received in record time & had a welcome answer to a question that I had. I had not updated since 2012. I ordered 2 so that my husband and I can each have our own available. Very informative! Helped in planning my summer road trip! Received my book and put it to use right away. 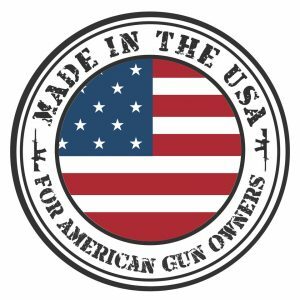 Verified gun laws for my son’s trip to Florida & my trip to Utah. I can now feel safe and can cut over two hours off my trip to Utah. If you are a traveler, you need this book. Don’t be caught off guard. This book is straight forward and very informative. 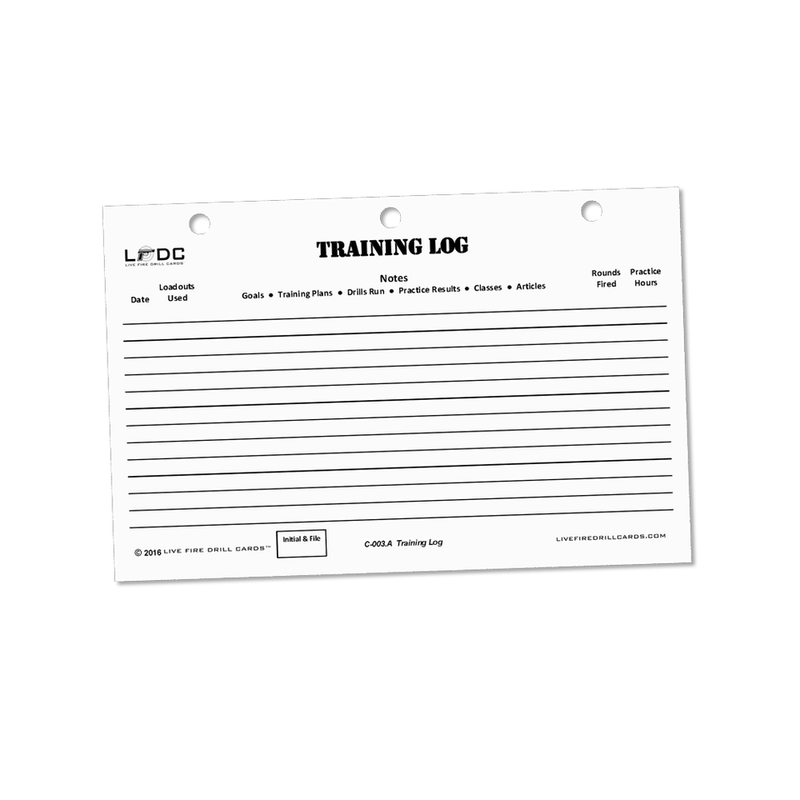 One of the easiest formats that are easy to read, plus I like the larger print. If you’re gonna travel this is a must have!! Great book. Planning on going from Arizona to Oregon, and needed to know what states honor my CCW. Thanks again. Would highly recommend this book for anyone traveling through various States. The CCW laws are not the same in all States and change periodically. It’s better to know the laws requiring concealed carry than to get stopped and be in the wrong! This is the book you need!! 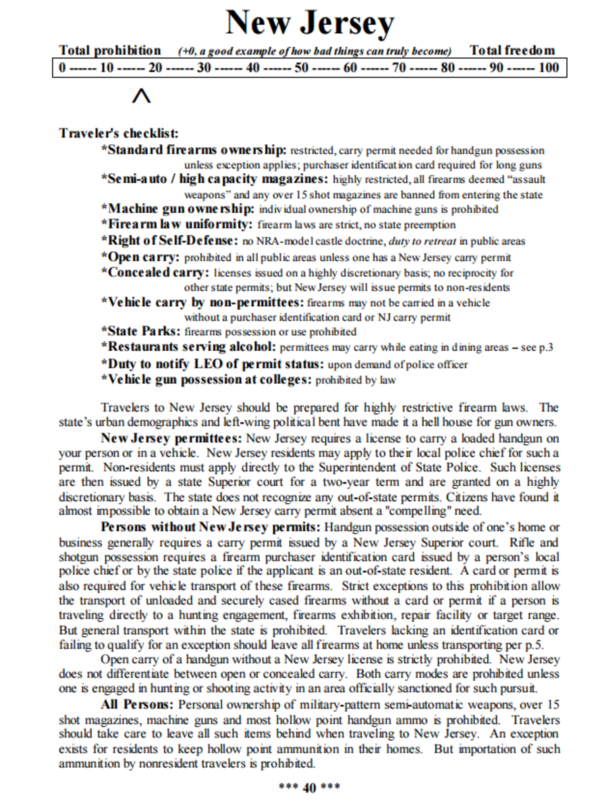 A lot of information for a reasonable price for the carrying and transporting firearms!!!! Highly recommend this book. Great information. Easy to understand. Great detail. Very reasonable price. Will definitely be referring to it as I travel. Thank you! I found the book informative and information easily found. The Agency Contact section is useful for checking up to date information if you travel to or through a state. A good investment. Very simple and easy to follow. I guess phone Apps are nice sometimes, but this book is easy to follow when you trying to read in a moving vehicle (or where you don’t have service). Thank you for providing a book that I can travel with and review at a moment’s notice, what I can and cannot do as a concealed carry holder in each state. I am an avid reader, and the book is written to be read as simple as possible. Yes I got it thank you this is the second one I have used it takes the guess work out of traveling. Do you ever travel with a gun? Do you plan to travel with a gun? Do you have The Travelers Guide? Why not? You can easily “shoot yourself in the foot” if you don’t have access to the excellent, important information guide. Don’t guess. Be informed. If you have your concealed carry permit and do any traveling outside your home state…you need this book before you set out. Better to know what you have to do from state to state to remain legal…than to find out the hard way that you made a wrong assumption. Much hard work and dedication went into this book. Every state is covered with info on reciprocal agreements and unique laws to each state. A must for anyone planning to carry in their own state and anyone planning on possessing their guns while traveling. I found the book to be very informative and it will save me a lot of problems when I travel. It is quite informative and easy to understand. Both my husband and I discovered some things both instate and out out-of-state that we didn’t know; things that are extremely handy for us to know. Truly a an extremely informative book and certainly a guide book we will carry with us and refer to often in our travels. It’s truly worth more than its financial cost! Received the book within 3 days. After looking through it I am very impressed with the information they provide. It goes through the laws and makes it very easy to understand the basics we need to know while traveling. I ordered two one for the house and I keep one in my go bag in the car for when I travel. Thanks Concealed Carry for what you guys do and providing this great tool. Yes, I received the book and plan on using it when I travel to try and stay within the law. So far I haven’t had to test it. Received the book in good shape. I have read through it and it covers my travel needs. Of course the political scene being totally run by the inept and stupid ,,, things could change in a heart beat. I found the book to be very informative and it will remove stress from the unknown and save me a lot of problems when I travel. It is quite informative and easy to understand. Since I am now making more trips to other States on business trips, this book is a must have. It allows you to have all the information you need in one place to keep you in compliance with all the different States with all of the different laws. I used to have to go look on the internet to read up for each trip, now it is in one handy spot! Thank you for the rapid delivery and the support you give us! Please keep up the excellent work. Got my book the other day and I think it is amazing. I have several trips planned and this book has already given me some good information on planning my trips. The section on RV camping was very informative as well and there is info that I never would have considered. Love the book. 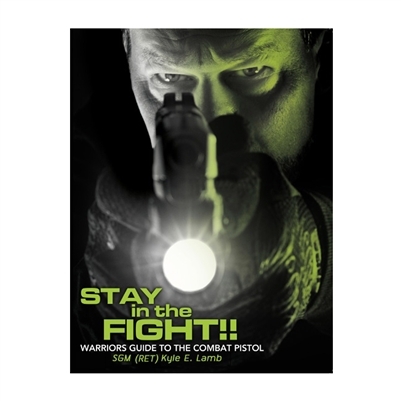 This is a MUST HAVE BOOK for all concealed carry folks. It also confirmed what I already believed- California, New York and a couple others care more about illegal aliens than the safety of their citizens. I plan on getting the updated version every year. I got the book a few days after ordering, a big thank you for that.i travel a lot from iowa to Tennessee going thru 5 different states all with different laws in regards to weapons ,carrying, traveling with , etc. 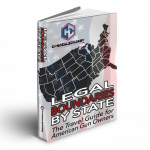 As a responsible ccw individual this book clearly lays out what you need to know about each state and their individual laws. This book is a must have for anyone who travels with weapons , check it’s a book anyone who has a weapon period. This book is clearly the most complete honest easy to read and understand book of laws and rules in regards to individual states on the market today . My advice to anyone who owns a weapon or is thinking about owning a weapon buy this book now . A fount of information. All CCL holders should have a copy when traveling. Useful for keeping up on one’s home state laws too. Been ordering “Traveler’s Guide” for many years. Every gun owner needs one and don’t leave home without reading it. Keeps you up-to-date on all changes, good and not so good. Well worth the price. When mine arrives I like to hi-lite Green for friendly and Red for unfriendly states for quick reference before leaving home. Good info in a concise format. Just what I need when travelling. If you do any traveling this book is a must.with the ever changing laws you can feel confident when carrying outside your home state very informative easy reference pages make the laws easy to understand my only regret was not ordering one for a friend! I received the book. If you want to know the laws in every state this is a must read. Very informative. A must order. I have looked over the Traveler’s Guide to the Firearm Laws of the Fifty States and found it to be very informative. It covers the ins and outs of traveling with a gun about the country. It is a great tool to help keep you out of trouble with interstate firearm transport. It is certainly worth the few dollars it costs. I give it 5 stars and two thumbs up. I had a question and was able to find the phone number to call very quickly. Everyone should get one to travel with you. A very comprehensive study on the different and confusing laws from different states. Thank you. Hello I just received my book and I just a few states that I have travel in. This book is very informative. If you have not bought this book what are you waiting on. Their is a lot of knowledge about different states laws when it come to carrying concealed guns that are not told to the public. If you get this book you will not be disappointed. I recently received my Traveler’s Guide was very impressed. I previously relied on an APP on my phone to check on various state requirements. The information was even helpful for my home state as a refresher since I have been carrying concealed for over 10-years. The information is very informative and very detailed including explanation of terms at the front. I also liked the Reciprocity, Recogntion and Permit less Carry section in the back that give a good summary. Read through this book and found it very informative on the ins and outs of concealed carry laws for every state. I do a little traveling, with this information, I will be complying with the state law I am in. Great book. Recommend it to everyone that owns a firearm. Thank you for making this info available to us in a CLEAR, CONCISE format. “IF YOU CARRY”, THIS is the info you MUST have when you travel outside of your state. Quick reference. Concise and will fit nicely in the truck when I travel. The Traveler’s Guide to the Firearm Laws of the Fifty States is quite informative. It pretty much covers the ins and outs of traveling with a gun about the country. First and foremost it is a good tool to help keep you out of trouble with interstate firearm transport. It is certainly worth the few dollars it costs. Two thumbs up. I received my book a few days ago. I found it very informative and well written for the layman to understand. I highly recommend it for all who carry, and especially for those who travel. Strated to read only states i will be traveling in. Got interested and read the hole book. Glad I spent this money. I am thinking I would be missing out and maybe brakeing the law, if I didn’t have this book. An easy read, very informative and up to date. Recomend it highly. The information is well worth the price. I buy this book every year prior to taking my RV out for a two month cross country trip. I never leave home without it. Even with all the info available on line. I always go to this book before entering a new state. Good information; read up on every state you might travel to or in and keep in your car while traveling. I buy a new edition every couple of years and check to see if there are any changes in my travel areas. More than great information to keep in the vehicle you are traveling in when doing so outside your Home State. After going over a few of the pages, it becomes more than an obvious observation that “CONSTITUTIONAL CARRY” along with ‘Stand Your Ground’. like we have in our State, needs to be pushed and pushed by your state Legislators until C.C. for those who are U.S. citizens is the law of the land. I just received my copy of the “Traveler’s Guide to Firearm Laws.” After perusing it casually I find it to contain far more information than I had anticipated. 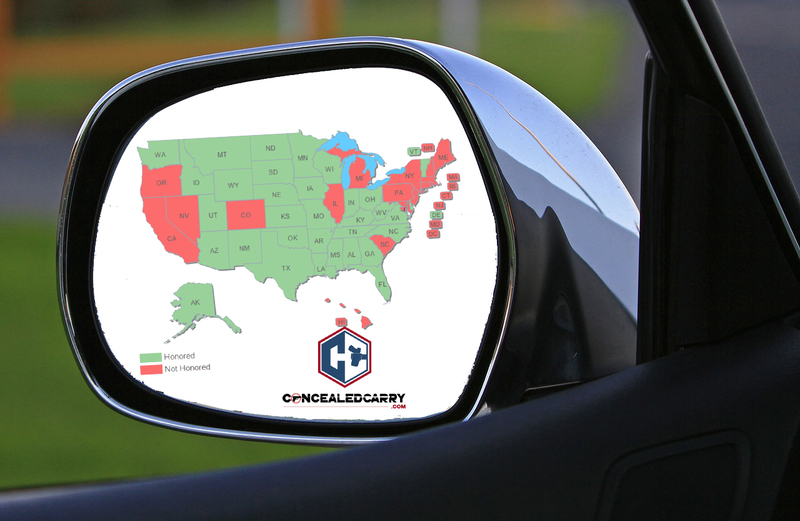 It is especially beneficial to anyone who plans on travelling across the United States and legally carrying their firearm as a means of protection. The data contained in the manual is full of very useful laws that the majority of gun owners don’t know. It will not only be beneficial, but mandatory in order to stay within the guidelines of the various state laws. I am pleasantly surprised at the way the book is structured and what a fantastic layout it has for quick reference to the various laws of each state. If you carry or pack a gun when you travel, then this book is a must. Even if you only take one out of state trip a year, this book is still worth it. This book tells you all you need to know to carry your gun across the states that allow you to carry and the states that don’t. I don’t think there is a question that you could come up with that isn’t in the book. It’s definitely worth the money. I am very pleased to have this book. The system is confusing at best, so this is a great quick reference guide that may be carried with you. I bought one for myself and daughter. We all have the responsibility of doing our due diligence about weapon carry. Thank you for always providing the best to your customers! This book is a priceless collection of information that is vital if you leave your state at all. The chapters at the front of the book are extremely informative and very well written and the state by state sections are equally resourceful. 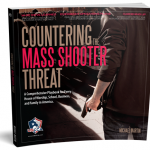 As a CCW instructor, I recommend that all my students add this book to their collection. Heck, I’d recommend getting one for the house and one for the car. Don’t play games when it comes to the law, it might not end well for you if you do.